WOW WHAT A DOLL HOUSE!!! ALL IS DONE JUST MOVE IN!! NEW WELL, NEW CARPET,NEW STOVE,NEW WATER SOFTNER,NEW KITCHEN FLOORING,HOUSE NEWLY INSULATED,***HUGE BACK YARD**** GARAGE IS VERY POSSIBLE CONTACT VILLAGE FOR MORE INFORMATION BASEMENT HAS A OFFICE/DEN/POSSIBLE 3RD BEDROOM THIS IS A BEAUTIFUL HOME FOR THE PRICE**MUST SEE INSIDE !!! 12 Hillcrest Fox Lake, Illinois 60020 is a single family property, which sold for $149,000. 12 Hillcrest has 2 bedroom(s) and 1 bath(s). 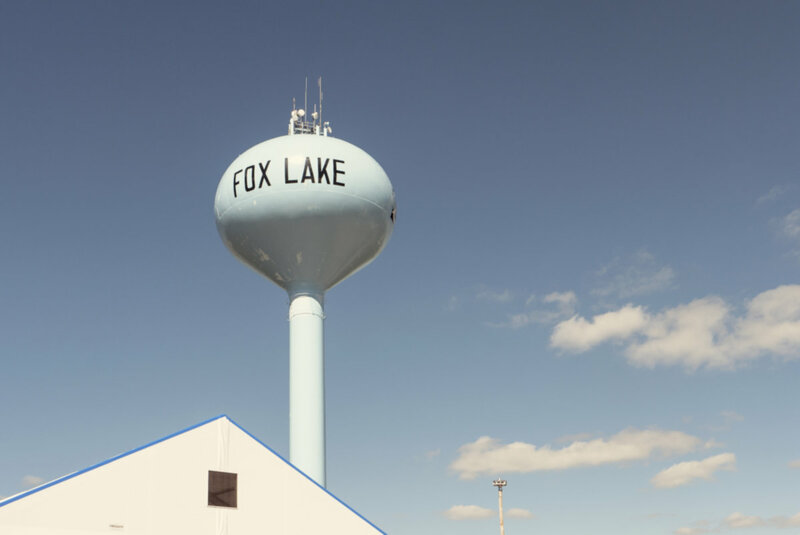 Want to learn more about 12 Hillcrest Fox Lake, Illinois 60020? Contact an @properties agent to request more info.